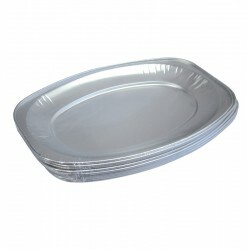 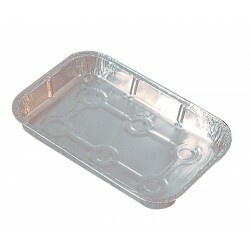 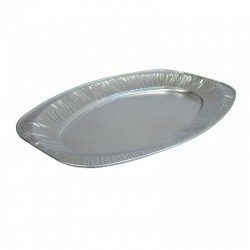 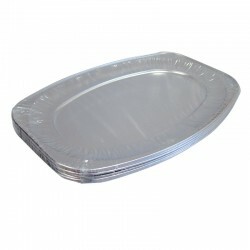 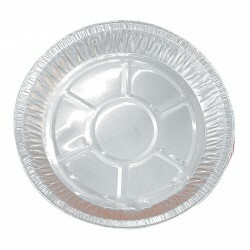 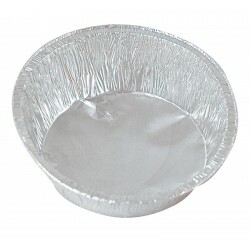 Ideal for use in food presentation, either at a catered event or for taking food away, these foil dishes and platters are made from reinforced foil. 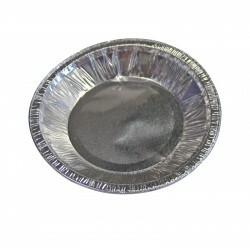 Whether you need them for indoor or outdoor use, they are semi-disposable. 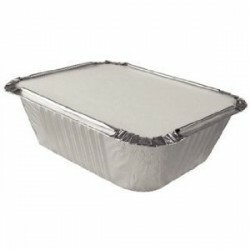 Clean and attractive, they will protect your hands from any hot food they may be carrying.